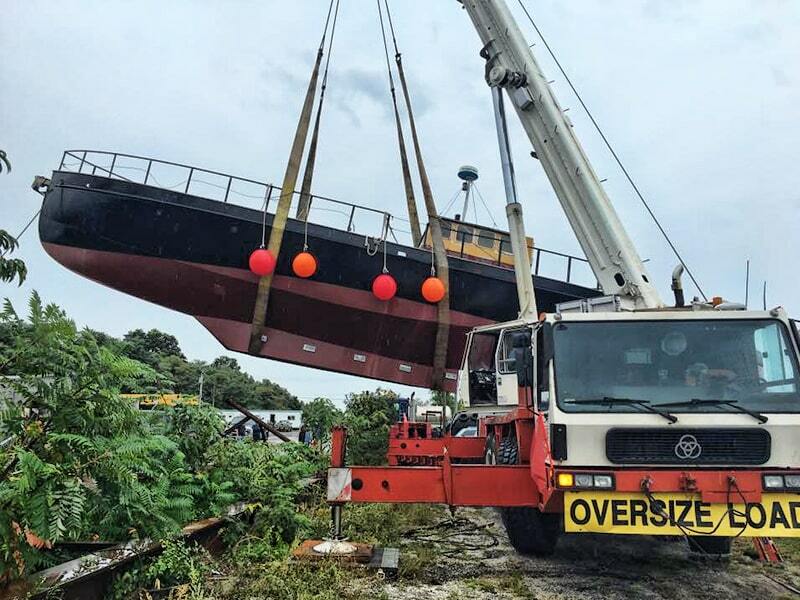 When it comes to rigging heavy machinery, you need a team that you can trust to maneuver your assets carefully. Our team has the cable rigging experience and precision tools necessary to ensure that your needs and expectations are met and exceeded with our OSHA compliant professional rigging. Fully licensed, insured, and OSHA compliant rigging teams! 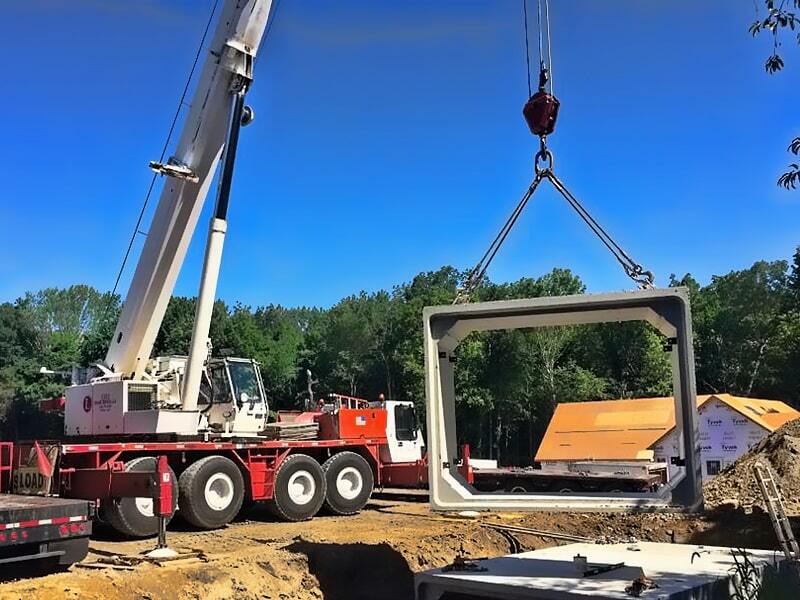 Our crane operation teams have the experience and expertise to perform any lifting job with extreme precision. We have access to 4 different cranes each with their own specifications that make them ideal for varying situations! Experienced teams of fully licensed & insured professionals!